Buenos Aires is not known for been the cheapest city in Latin America – actually, quite the opposite! However, there are good news for adventurous travelers and other visitors looking to see Argentina's capital on a budget. Buenos Aires has plenty of activities which you can do completely free of charge! I have put together a list of just some of them. So, here you have 6 free activities that you must try when in Buenos Aires. The Recoleta Cemetery, Cementerio de Recoleta, is one of the top attractions in Buenos Aires, and good news for us, it is also completely free to visit! It is often written about the cemetery in Recoleta that it is like walking around a city of graves and tombs. Well, I couldn't agree more! It is kind of a crazy place to visit, when you think about all the bodies that lay behind the tombs’ stone walls. Located in the prominent neighborhood of Recoleta, the cemetery inhabits tombs of some of Buenos Aires' important historical personalities. Among them presidents, business men... And well, properly the most famous and most visited of them all; Evita Peron. The Recoleta Cemetery is not the biggest cemetery in Buenos Aires but definitely the most visited. 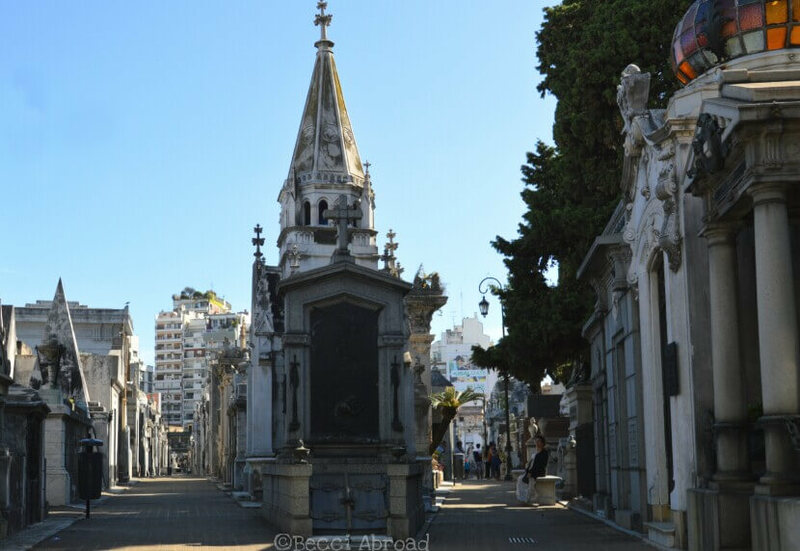 The biggest is Cementerio de la Chacarita which also is free to visit, and it has parts which look like Recoleta. On to another of the big stars in Buenos Aires: Floralis Generica. 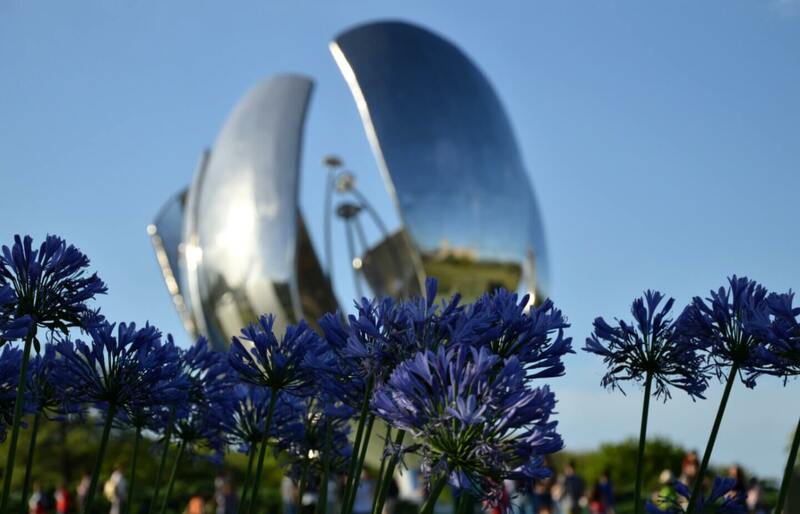 The giant metallic flower is probably one of the most photographed place in Buenos Aires, and for a good reason. On sunny days or during colorful sunsets it makes the craziest reflection in the water around it. The majestic metal construction of a flower opens in the daytime, and closes at night. Floralis Generica is located at United Nations Square, a public park in Recoleta actually only a short walk from the Recoleta Cemetery. This makes these two a perfect match to visit on the same day. Two free activities on the same day, win-win. The iconic big pink-painted building in the center of Buenos Aires is especially known for the famous photos of Juan and Evita Peron at the balcony overlooking Plaza de Mayo. However, did you know that the roof of this building more than once has been used of presidents to escape? Yeah, it is a house with plenty of good stories. On weekends and public holidays, the pink house or la casa Rosada is open to the public. A visit is only possible with a guided tour, and registering beforehand is mandatory. However, when that is done the visit is free! Tickets can be reserved here. Unfortunately, the tour when I went, was more focused on technical stuff about the building, and less on the juicy stories. You can read more about my visit here. Imagine a book store... Inside a theater! Unbelievable? When in Buenos Aires, not at all! Make a visit the Ateneo Gran Splendid on Avenida Santa Fee, and you will see with your own eyes what's it's like. The massive building on this central avenue was built to be a theater, then closed down, then turned into a cinema, then closed again... And now opened again as a book store but still with the impressive decorations of once being a theater. It is free to enter and take a look for yourself. But you might fancy a coffee on the stage? The local government of Buenos Aires is doing a lot to promote tourism to the city, including offering free tours of different neighborhoods of the city. Even though, most of the tours are in Spanish you can also be lucky to catch one in English if your Spanish still is a bit rusty. For the whole list with all the Spanish tours, click here. Apart from that, there are also plenty of the traditional free walking tour where you go for free and tip the guide as you like afterwards. 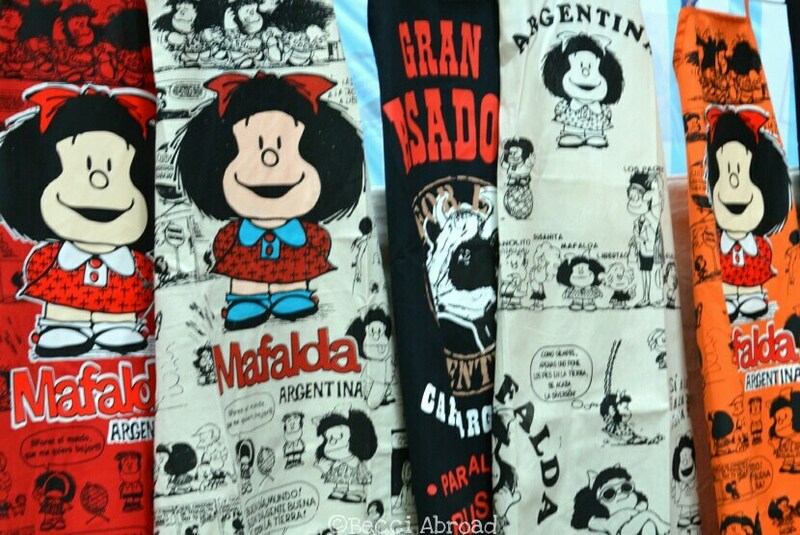 Every Sunday the street Defensa in the old porteño neighborhood San Telmo turns into a huge street market. It is free to visit but there is no guarantee from my side that you will not spend money and come home with too many souvenirs. Now you are warned! Read more about the San Telmo market here. Looking for more information on Buenos Aires? Check out previous posts here! This is just some of the many free activities that Buenos Aires offers, what’s your favorite? Share your best Buenos Aires’ tips below! Share the tip, pin the post! 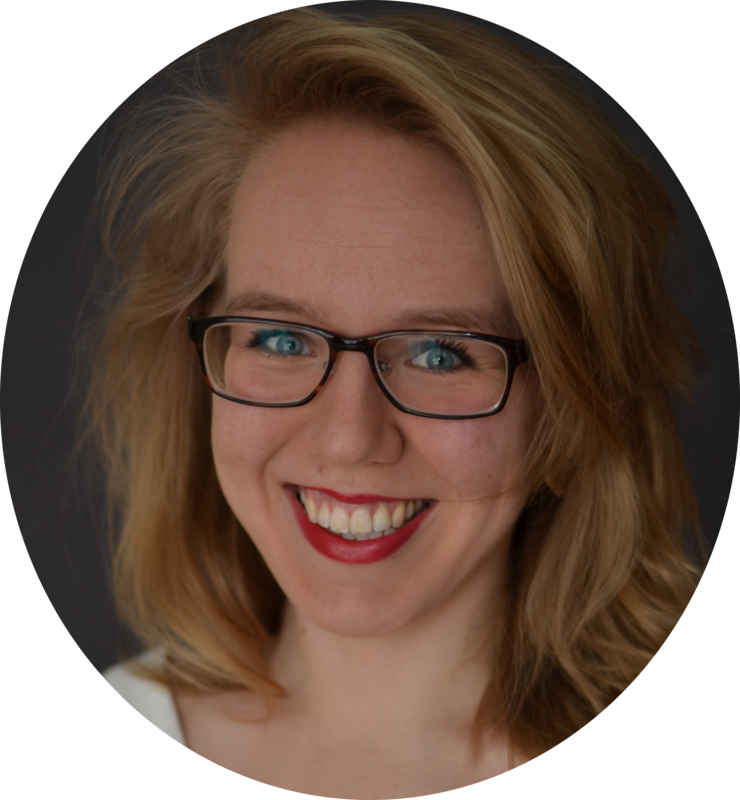 Tusind tak, Annette! Jeg er glad for at høre, at du synes at tipsene var brugbare, og altid dejligt at høre, at jeg giver dig lyst til at besøge 😉 Ja, Floralis Generica er en ret imponerende størrelse! Lige præcis, det er dejligt med gratis oplevelser i BA! Nåeh ja, Bellas Artes! Jeg har jo snart til en helt ny liste 😉 Congresso er vist også gratis hvis man (ligesom Casa Rosada) booker inden! Aunque existen muchas mas actividades para hacer sin tener que pagar te recomiendo una en especial que parecen disfrutar tantos turistas como locales: visitar la Reserva Ecológica de Buenos Aires (https://g.co/kgs/qyYCSr). En ese lugar se puede disfrutar de un enorme espacio verde considerado un humedal y acceder a vistas del Rio de la Plata. 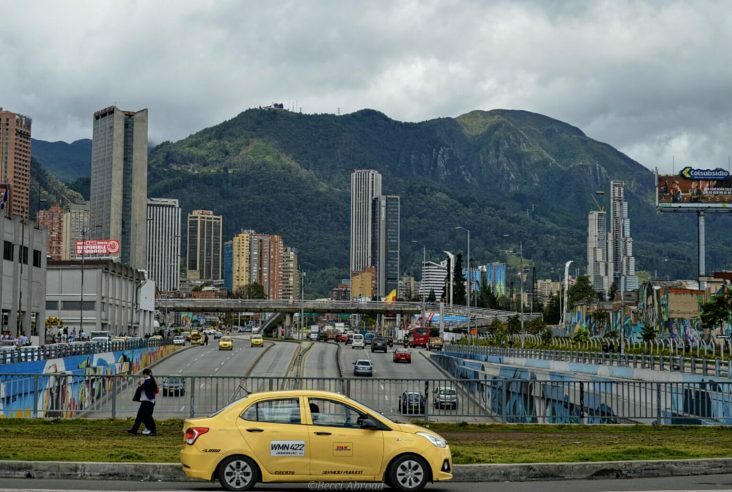 El acceso es libre y gratuito y está abierto de Martes a Domingo salvo que haya llovido el dia anterior. Muy buen blog, continúa escribiendo. Muchas gracias por la visita a mi blog! Me alegro que te haya gustado!